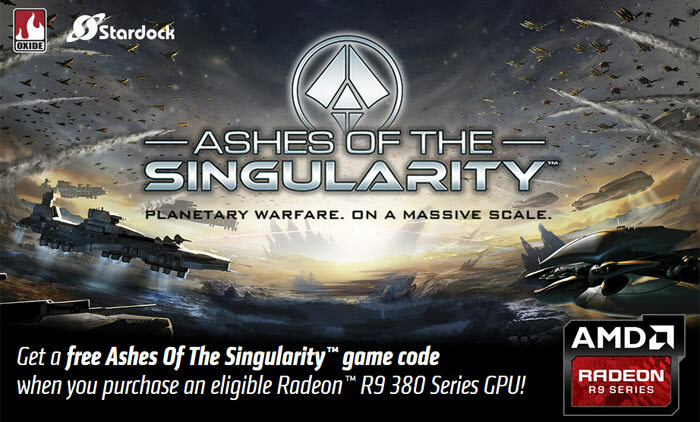 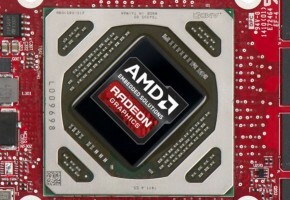 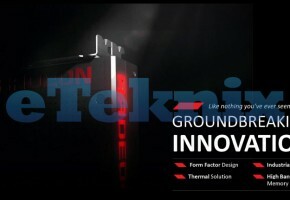 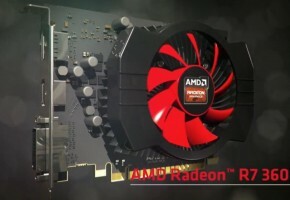 AMD today announces Radeon R9 380 and Ashes of Singularity game bundle. 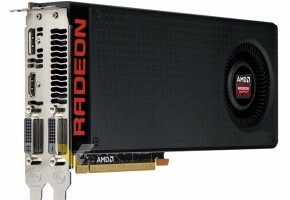 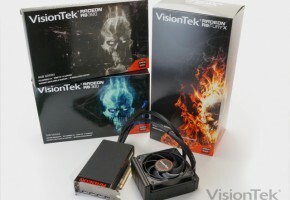 The purchase of Radeon R9 380 or R9 380X will be eligible for free game code. 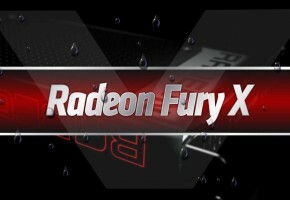 Like always, make sure to check if your favourite retailer takes part in this promotion. 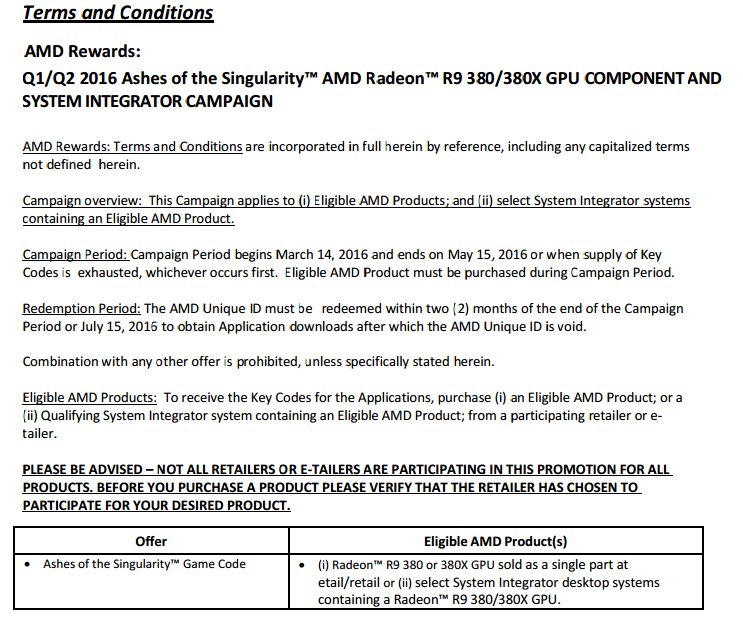 The promotion starts today and ends on May 15th, or while supplies last.